Here are 17 HQ Portraits of Sam Heughan at Build in NYC. 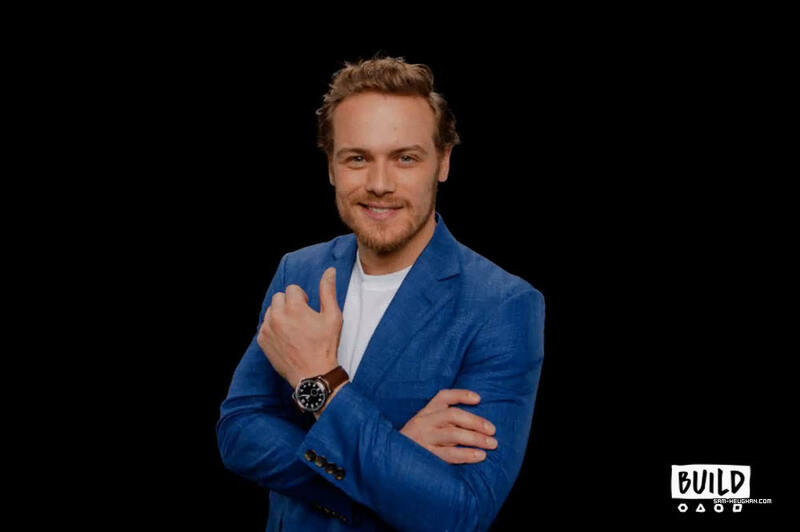 Love that blue jacket on Sam. Makes his eyes look even more blue.